China’s qianzhan.com says in its report today that recently, a documentary entitled “The Road of Crimea’s Return” was shown in Russia that revealed that Putin was prepared to order Russian nuclear troops to be ready to fight in order to ensure that Crimea would return to Russia. 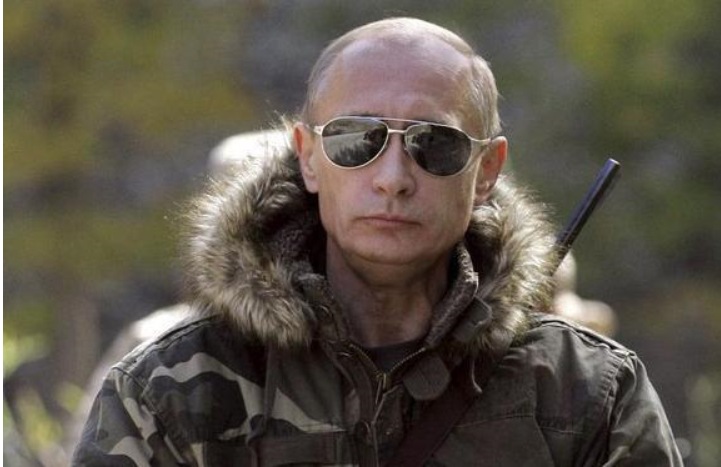 A recent Russian public opinion poll found that 50% of Russian citizens support Putin in using nuclear weapons while only 27% of them worried about that. It gives this blogger the impression that 50% Russian people are as mad as Putin while Chinese media is not less mad. 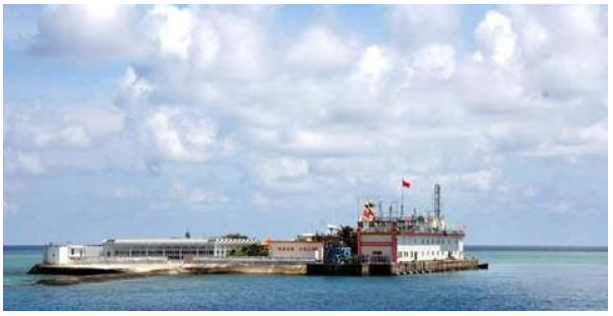 China’s qianzhan.com reports today that in early March, the islands and reefs occupied by China in Spratly Islands are covered by China’s mobile phone and TV networks. That is quite a big investment as those islands and reefs spread in quite a large area, but it is necessary if China uses its artificial islands there for development of tourism, fishery, fish farming and exploitation of oil and gas. 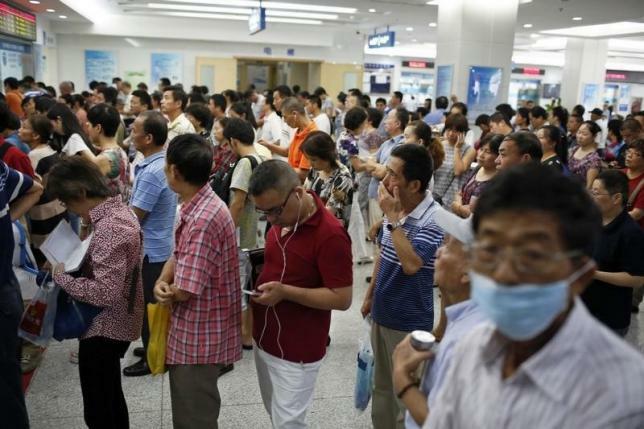 People queue at a hospital in Shanghai, September 2, 2014. (Reuters) – China will almost double the number of its general doctors by 2020, trim its public sector and improve technology as it seeks to fix a healthcare system plagued by snarling queues and poor rural services, its main administrative authority has said. Providing access to affordable healthcare is a key platform for President Xi Jinping’s government. However, recent probes have turned the spotlight on corruption in the sector, while patients often have large out-of-pocket expenses due to low levels of insurance coverage. This blogger published at his blogs quite a few posts on China’s nuclear submarines, but none of them are from Chinese official source except the piece of news on China’s success in developing its fourth-generation nuclear submarine based on the speech of a Chinese provincial-level official in August, 2013. The post was based on an article on Taiwan’s Defense International magazine. 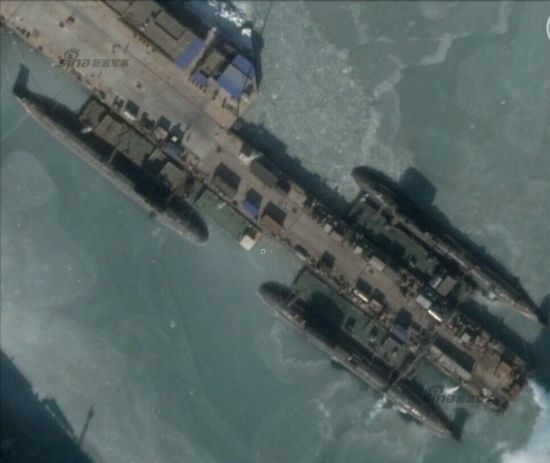 In the article there is a satellite photo that shows that by December 2014, China’s Hulu Island Shipyard had completed the construction of two Type 093G2 nuclear submarines. However, no details about the submarines are given except that judging by the satellite photo a 093G2 is installed with a vertical launch system (VLS), but it is not clear whether there are 12 or 24 tubes in the VLS. Yesterday, the military channel of people.com.cn carried a report on CCTV’s interview with Chinese military expert Real Admiral Yin Zhuo about the 3 new nuclear submarines. As CCTV is China’s top official TV media and Real Admiral is a navy insider, we believe, the report provides rare official information about China’s nuclear submarines. First, Real Admiral Yin told the reporter that the design standards of China’s nuclear submarines are in the main equal to usual world standards. When CCTV quotes media report that as 093G has VLS, it is better by far than Russia’s Oscar-class nuclear submarine and a real “aircraft carrier killer”. Yin said that was not a scientific view. He said judging by the photo, the displacement of a 093G was but a few thousand tons but that of Russia’s Oscar-class is 20,000 tons. It can carry 24 missiles 4 tons each with a large range and supersonic speed. That is formidable fire power. A 093G is better in its VLS that enable it to attack targets in all direction. Yin said: the initial design of 093G meant to give 093G powerful anti-ship and defense-breaking capabilities. The capabilities of land attack and relatively strong anti-submarine capabilities were added to the design later. 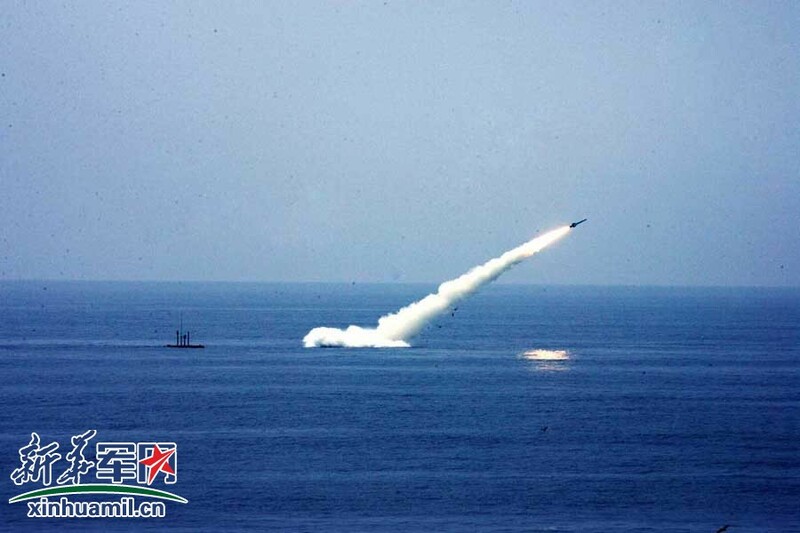 In addition, Yin revealed that a submarine was only able to detect surface ships within a distance of several dozen of kilometers, but the range of its anti-ship missile has a range of a few hundred kilometers while its anti-ground cruise missile has a range exceeding 1,000 kilometers. Therefore, the submarine relies on the information provided by satellite and aircraft, which transmit the information to the submarine through land-based long-wave radio station. He said, “A submarine needs a full set of external communication system to ensure its combat capabilities. At present, we have complete capabilities to safeguard our Type 093G nuclear submarines. We can provide such protection no matter where they have sailed to for battle operation. Mao held that the masses of people are real heroes that create history, but in fact, he regarded them as fools to be led by him to die and suffer for him. This blogger, however, believes that the masses of people are no heroes and unable to create history. It’s the leaders of nations that create history whether good or bad. China has been able to achieve tremendous economic growth and gain the potential to surpass the US because it has been lucky to have three generations of wise leaders, Deng Xiaoping, Jiang Zemin and Xi Jinping. The United States is unlucky to have a president who fought two wars without clear goals and do not know how to fight effectively. As a result, the US is deep in debts now and unable to lead the world due to lack of funds. 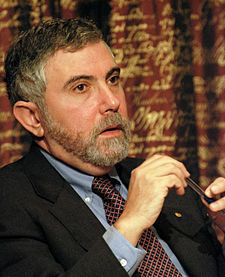 US Nobel Prize Laureate Paul Krugman gave a vivid description of Deng Xiaoping’s wisdom and Bush administration’s stupidity in his article “Rare and Foolish”. He said that as far back as in 1992, Deng Xiaoping saw the importance of rare earths and said, “There is oil in the Middle East; there is rare earth in China”. At that time the US had a monopoly of rare earths but the Bush administration did not realize their importance. It allowed China to take over the technology and equipment to grab the monopoly from the US. Now, China is certain to have a wise leader who raised the slogan of Chinese dream to bring harmony to a divided nation (divided between conservatives and reformists) and put forth the ideas of free trade area Asian Pacific and the Silk Road and 21st Century Maritime Silk Road for exporting China’s surplus production capacities and cheap goods to less developed countries. According to Chinese system, like Jiang Zemin, Xi has the potential to rule China for two decades as the core of the collective leadership of the CCP Dynasty with the power of an emperor. In the two decades, China will surpass the US unless there are wise leaders in the US to meet the challenges. That is a clear aimed at easing the tension between the two countries. Hong Kong’s RTHK reports early this morning that during the four-day annual Boao Forum that ended yesterday, Xi Jinping met former Japanese prime minister Yasuo Fukuda several times as Mr. Fukuda served as chairman of the forum. RTHK quotes Fukuda as saying that during their meetings Xi did not mention historical issues. Regarding to Sino-Japanese relations, Fukuda says that undoubtedly, progress is being made towards improvement of the relations between the two countries. (Reuters) – China and Japan held their first security talks in four years on Thursday and agreed to keep alive and foster a nascent recovery in bilateral ties plagued by the legacy of Japan’s wartime aggression and a territorial dispute. The world’s second- and third-largest economies, however, failed to set a timetable for the implementation of a scheme designed to ensure real-time communication between their armed forces. Sino-Japanese relations have chilled over what China views as Japan’s reluctance to properly atone for its wartime past as well as a dispute over a group of tiny East China Sea islets. Patrol ships and fighter jets from both countries have shadowed each other regularly near the uninhabited islands that are controlled by Japan but also claimed by China, prompting fears that an accidental collision could spark conflict. China’s Foreign Ministry said in a statement the Chinese side had expressed concern about “Japan’s recent moves in the military and security fields” and hoped Japan “continues down the path of peaceful development”. While both sides at the Thursday meeting agreed to work to implement the scheme at an early date, no agreement was reached on a concrete schedule toward that goal, the official said. 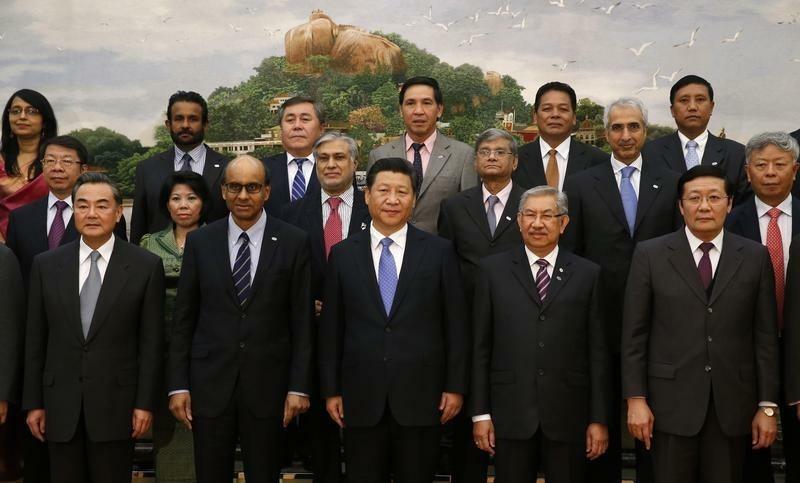 China’s suggestion on the establishment of the Asian Infrastructure Investment Bank (AIIB) proves very popular. According to Hong Kong’s Apple Daily’s report 3 hours ago, so far 40 countries have expressed their desire to join AIIB, making the number of its founder members rise to 41, including India, Indonesia, France, Germany, Italy, Britain, Switzerland, Australia, South Korea, Brazia, Russian and Netherlands. The US wants to be world leader so that it has forced its veto power on IMF and World Bank and will not give up its veto even when the US is declining and emerging powers have been rising and want to make more contributions two the two organizations. Forcing leadership on others is unpopular. No wonder due to dissatisfaction with US monopoly in the two organizations, so many countries, including US allies are anxious to joint AIIB. However, the most important factor is that China is wise not to seek world leadership in having veto power in AIIB. China’s Finance Ministry said earlier on Saturday Britain and Switzerland had been formally accepted as founding members of the AIIB, a day after Brazil accepted China’s invitation to join. China’s Finance Ministry said Austria had also applied to join and had submitted its documents to China. The AIIB has been seen as a significant setback to U.S. efforts to extend its influence in the Asia Pacific region to balance China’s growing financial clout and assertiveness.